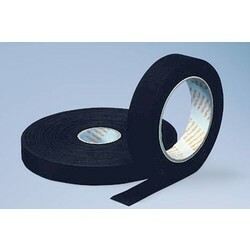 Jean insulating tape with rubber glue. Particularly suitable for the insulation of cable trees. 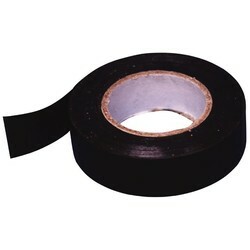 On the outside there is a soft, flexible, cordless adhesive kit.